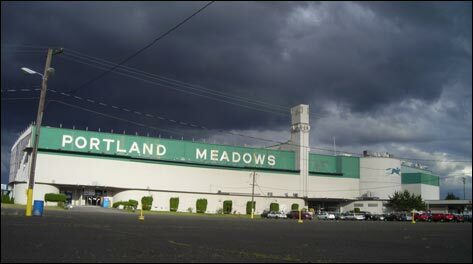 Today a very rare and tragic occurrence took place at Portland Meadows Race Track in Oregon. Horse trainer Charlynn Taketa, 62, was killed 30 minutes after a loose horse kicked the Vancouver, WA native in the head at around 7:00 a.m. 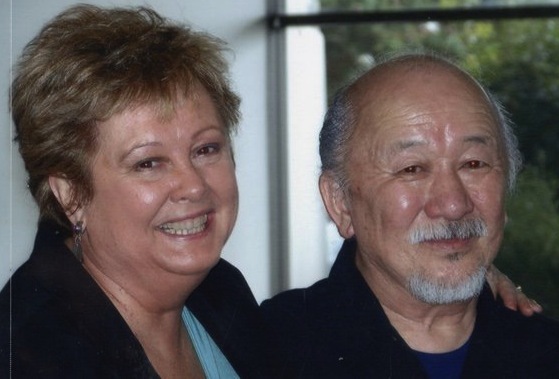 Her husband Jerry Taketa, also a trainer and a former jockey who once rode the famed Pacific NW horse Chinook Pass, found her and called for an ambulance, but paramedics on scene were unable to do anything for her, as she had already suffered severe head trauma.